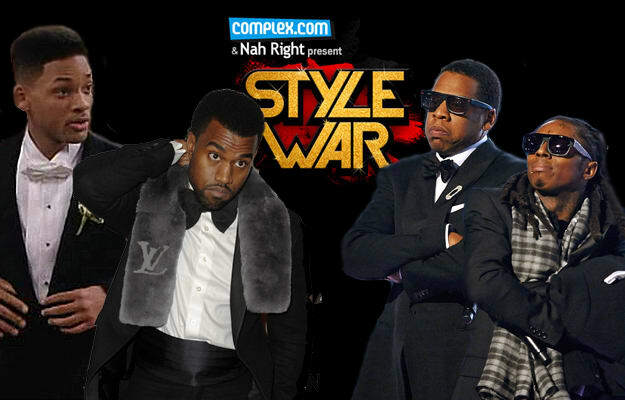 STYLE WAR's Final Four: Vote Now! We&apos;re only one week away from crowning a STYLE WAR winner! Cast your votes wisely! The 2 winning rappers will go head-to-head in the Finals on Monday. CLICK HERE TO START VOTING IN THE SEMI-FINALS! CLICK HERE TO SEE THE BRACKET FULL-SIZE!